Pranayama has great capacity for inducing transformation. These ancient, and contemporary practices can deeply affect our physical body, our physiological processes, our mental state and even our spiritual connection. 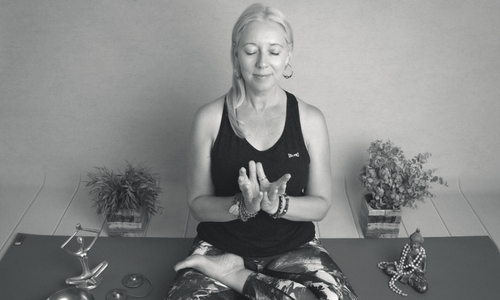 If you feel that you don’t have time in your classes to devote to a stand-alone Pranayama practice, or you would like to start to introduce it, but don’t know where to begin, this training day is for you. You’ll learn and practice some unique ways to integrate traditional Pranayama and breathwork into asana, yoga nidra, and meditation. You will have more tools to add to your teaching, and to your personal practice. 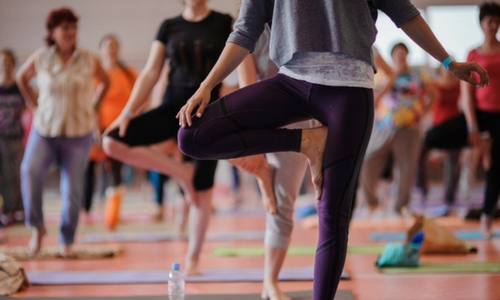 You’ll develop a deeper understanding of this often neglected aspect, or limb of yoga, and feel inspired and confident to teach these valuable practices. I have a deep passion for Pranayama, and in 2004 I completed the year long BWY Pranayama Module with Phillip Xerri. These wonderful breathing and Pranic practices form the backbone of my teaching and my personal practice. 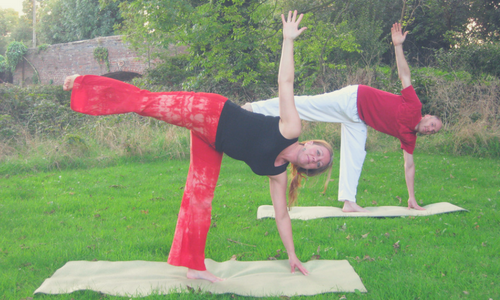 This day is open to Yoga Teachers, Student Teachers and Yoga Students with over 5 years of experience. A Certificate of Attendance will be given at the end of the session. 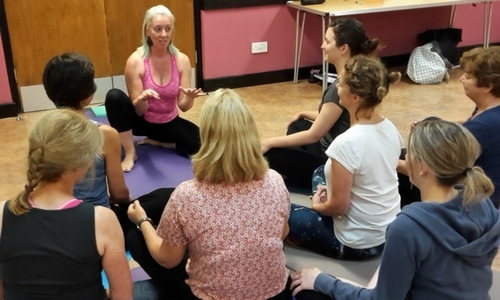 If you want to explore Pranayama in more detail, you might want to check out this new 150 hour 8 month Training Course. Accredited by Yoga Alliance Professionals, I am currently rolling this out in various locations around the country.